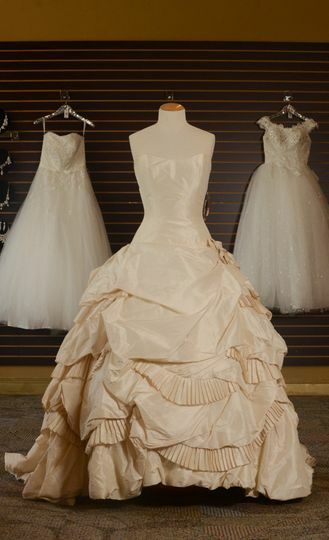 Orlando Bridal Warehouse is a store selling designer gowns at discounted prices in Orlando, Florida. 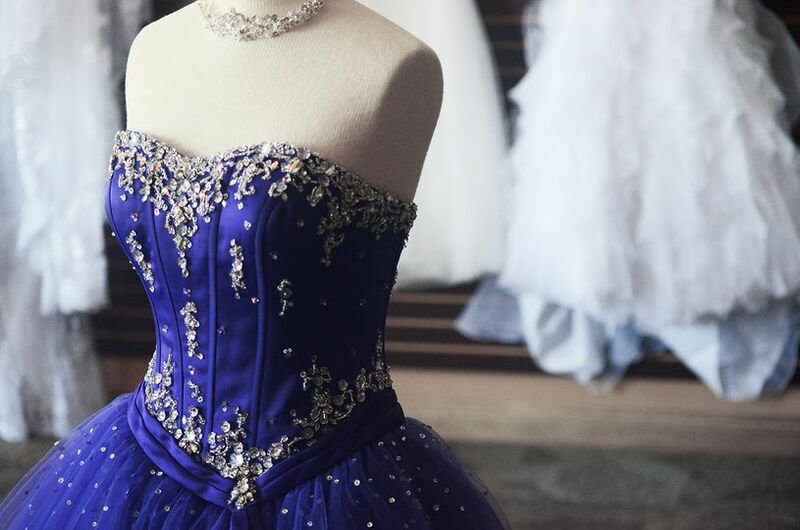 In addition to carrying a diverse selection of wedding gowns, the store also sells wedding party dresses, veils, tiaras, wedding decor and more. 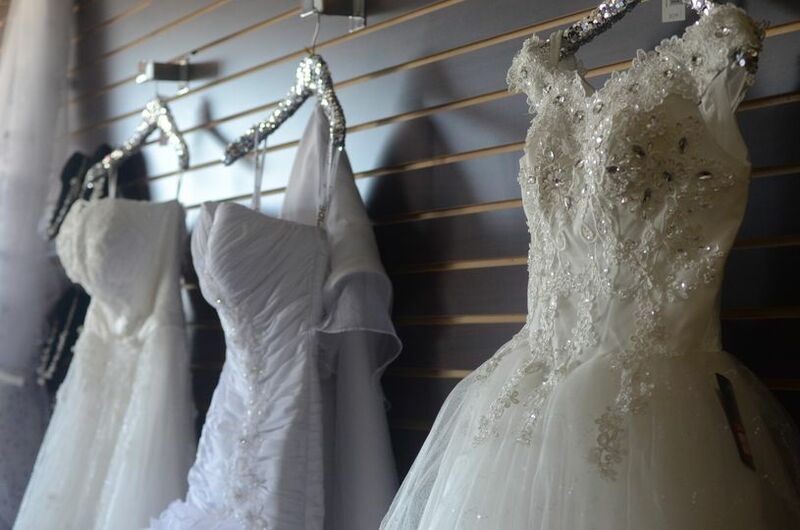 Orlando Bridal Warehouse strives to develop genuine relationships with the people who shop there and offer a positive and memorable shopping experience. 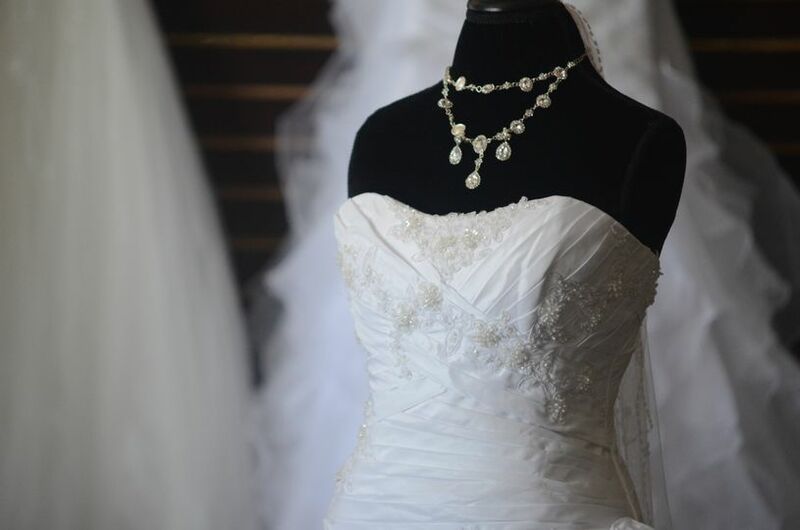 Orlando Bridal Warehouse sells wedding gowns, wedding party dresses and various accessories, such as veils, garters and jewelry. In addition, you’ll find wedding decorations like tablecloths, chair covers, napkins, flowers and event rentals. The shop is appointment only, with appointments lasting for one hour. There will be a stylist available to help you shop. 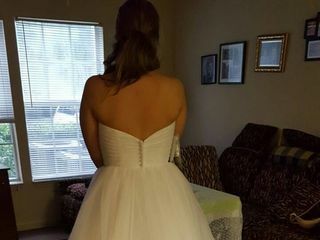 Appointments are not required to shop for wedding party dresses. 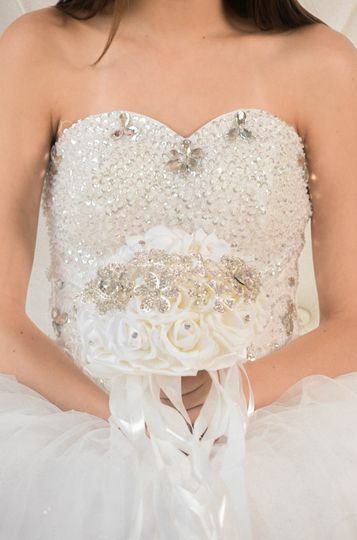 I found my wedding dress! I was very very picky and have been looking at so many places. I'm so happy I found what I wanted here for a great price! 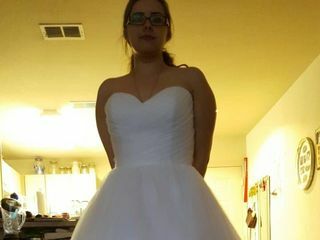 My sister also found her dress here! 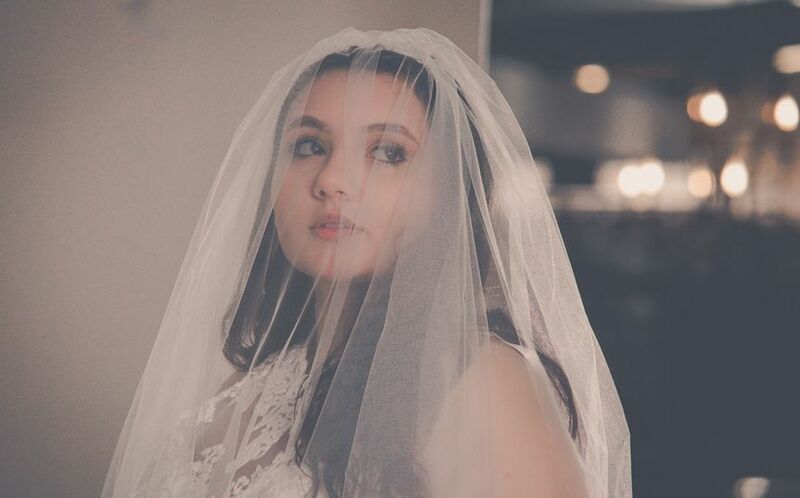 I had my appointment at The Bridal Warehouse this past weekend and it was phenomenal. It was my 5th bridal appointment, and it ended up being the place where I found my dream dress! Kate was so attentive and really took care of me - showing me several dresses that matched my taste, helping me get dressed, adding accessories, helping me try on the same dress several times :), etch. She is a gem and I cannot be happier that I went. Additionally they really have a great selection of amazing designer dresses that are very affordable. 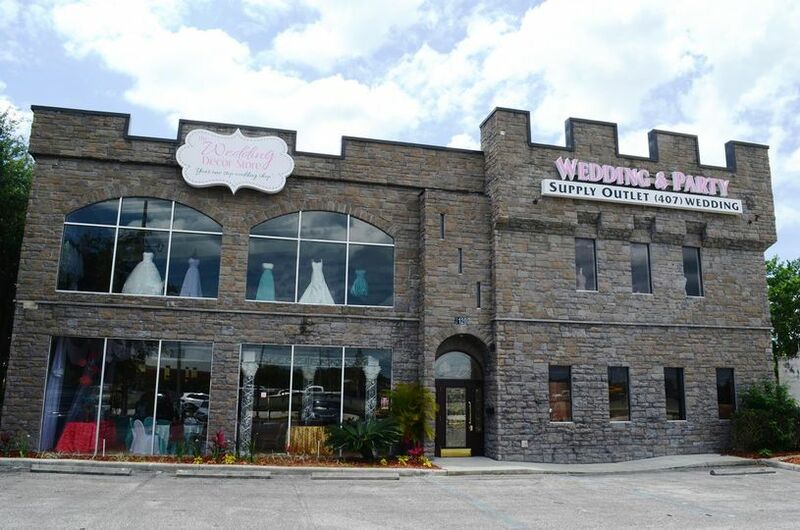 I had a fabulous experience with Orlando Bridal Warehouse! 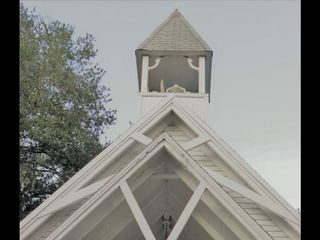 It truly is a hidden gem and simply wonderful. 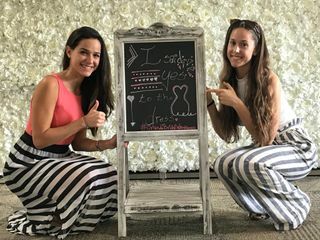 It is unlike any other bridal boutique/shop in Orlando so please don’t go in thinking that it will be. It is unique being that it is a warehouse but don’t give up! 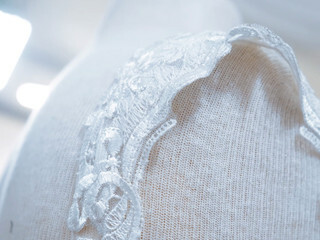 They have a beautiful selection of dresses at wonderful prices! Beyond the selection, they have the sweetest staff. My bridal consultant was Rebecca and she was a true breath of fresh air. She was authentic, encouraging, understanding, patient, kind and made my mom and I feel so comfortable. 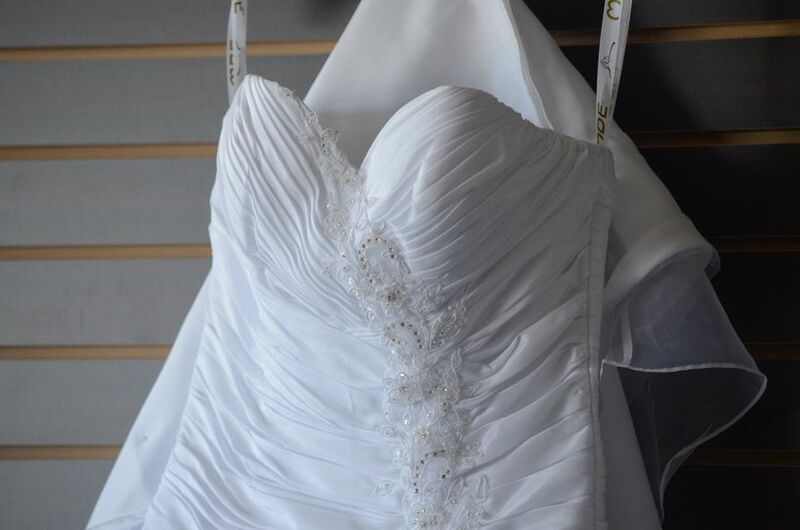 I highly recommend Orlando Bridal Warehouse to anyone with any budget as they have a wide array. 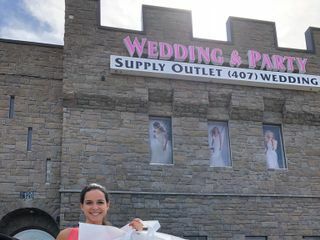 After going to all bridal shops in Orlando, this is where I said “yes to the dress”!